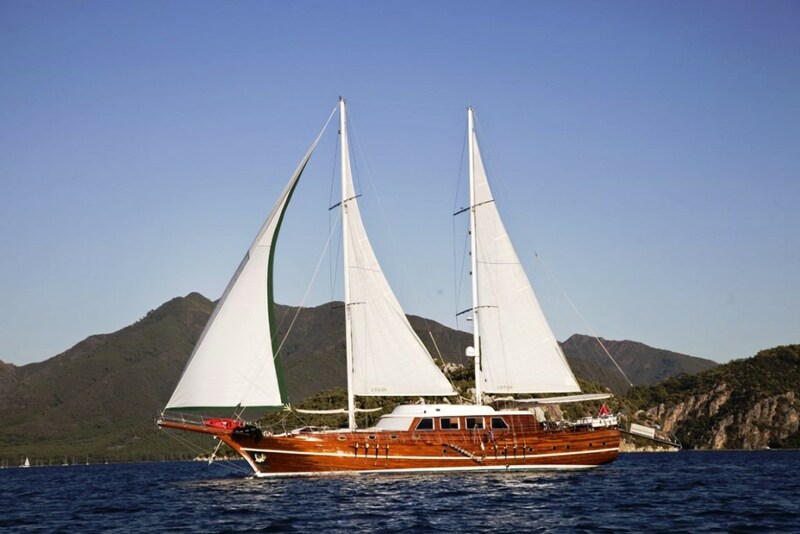 Gulet S DOGU is 32 meters long, built in 2007 and renovated in 2014. 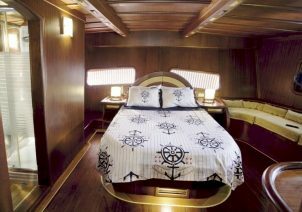 On board water sports are waterski, ringo, wakeboard, snorkelling and fishing equipment. 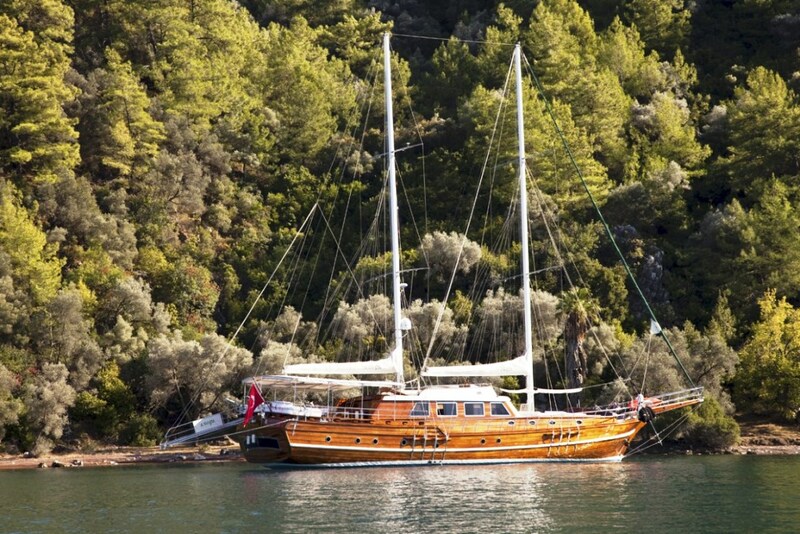 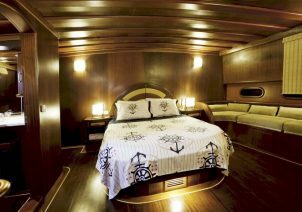 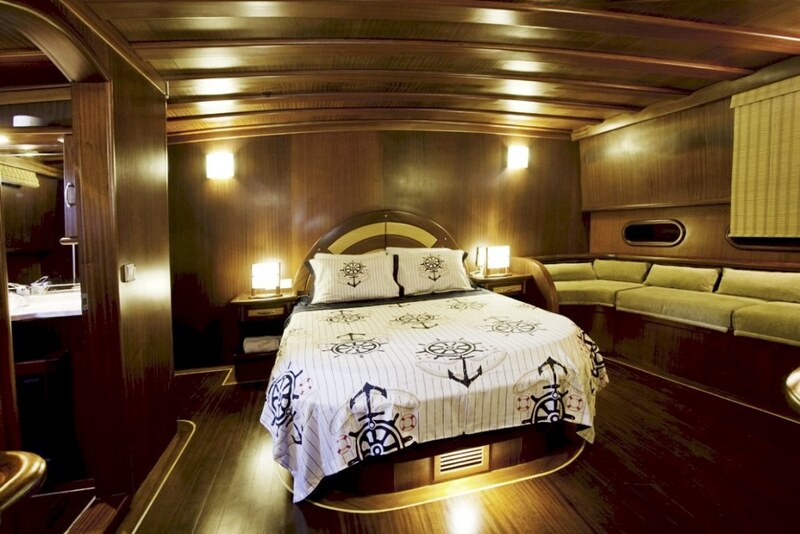 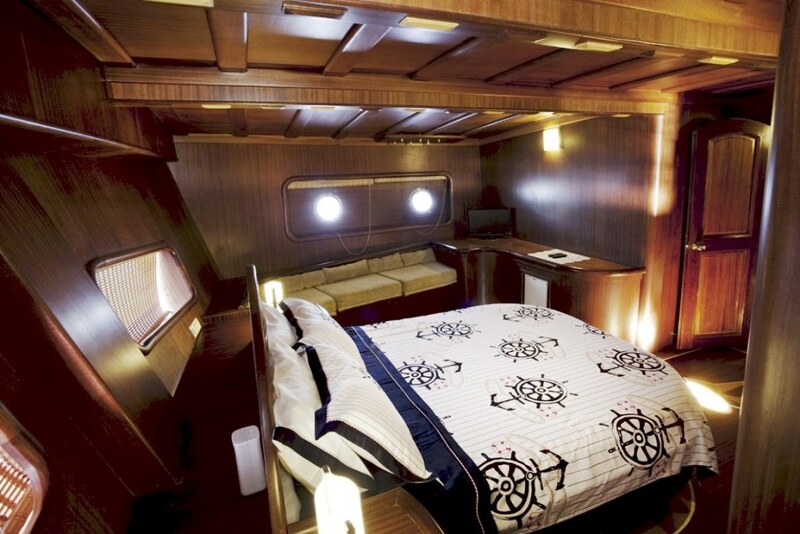 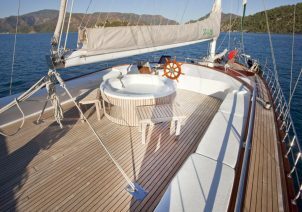 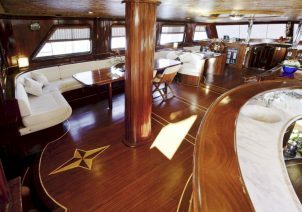 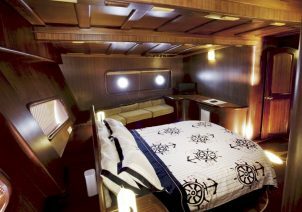 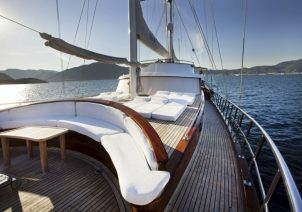 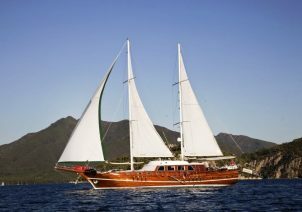 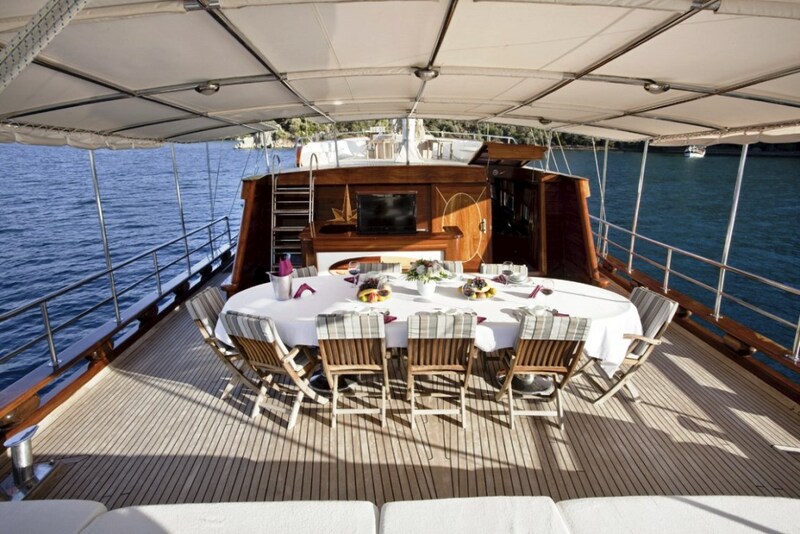 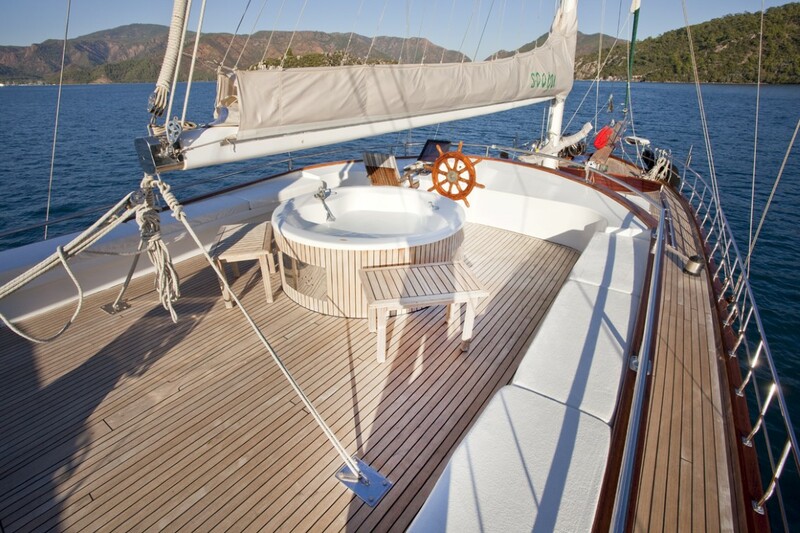 Gulet S DOGU is available for luxury gulet charters in Greece and Turkey.